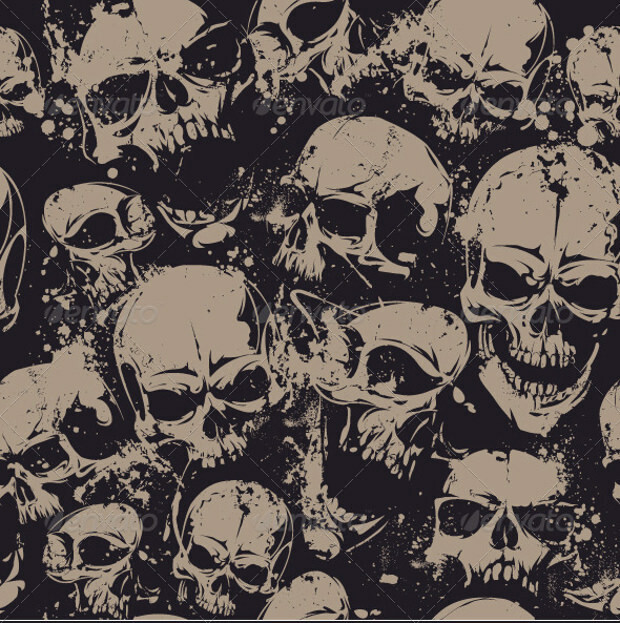 Use of grunge seamless patterns for your design projects is perhaps the best way of giving them a more realistic, rigid and genuine touch. 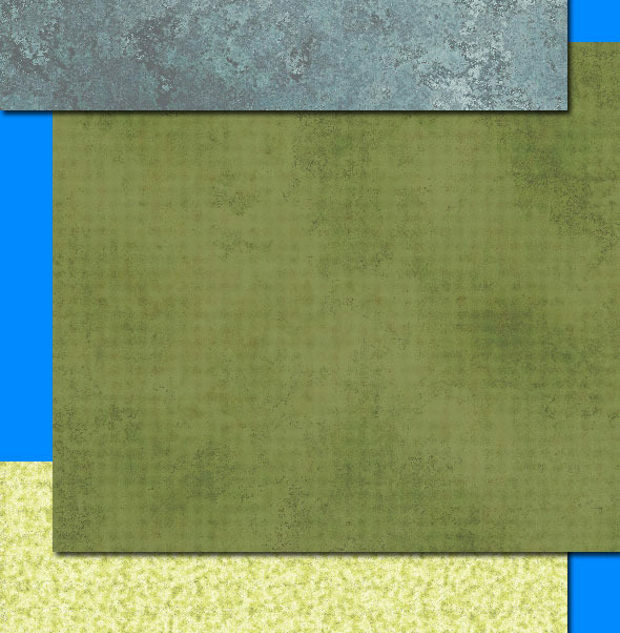 One good thing with grunge is that it’s capable of replicating its real forms without necessarily leaving glossy effects. 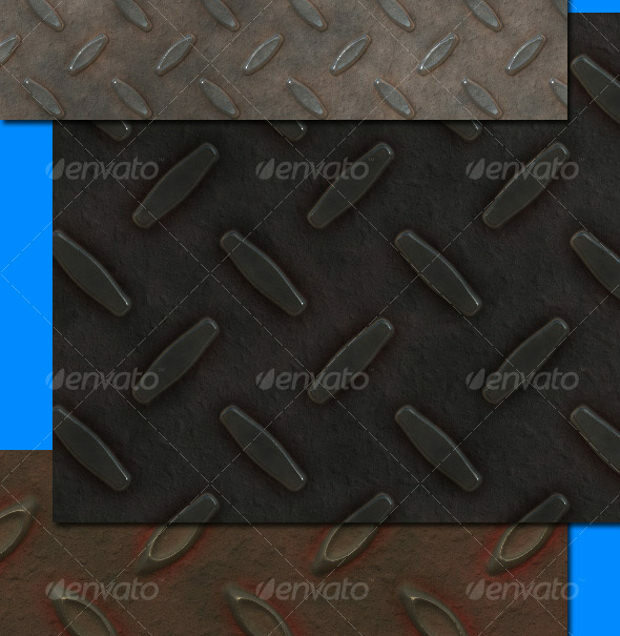 Whether used as heavily or subtly textured backgrounds, or complete layouts, grunge patterns are just awesome. 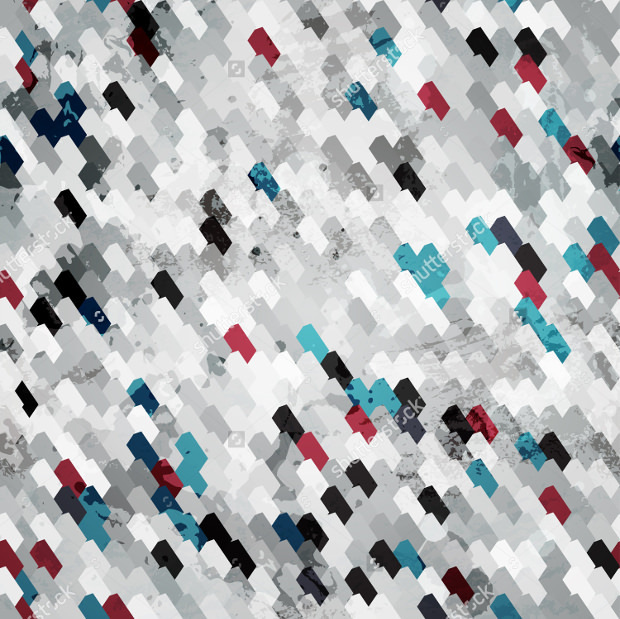 Grunge is one of the most widely used patterns in web design. 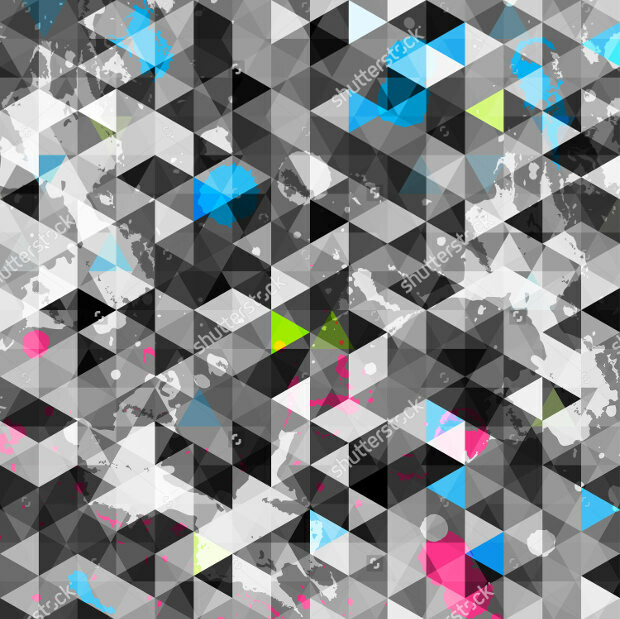 Its popularity perhaps lies in its potential to convey an individual note. 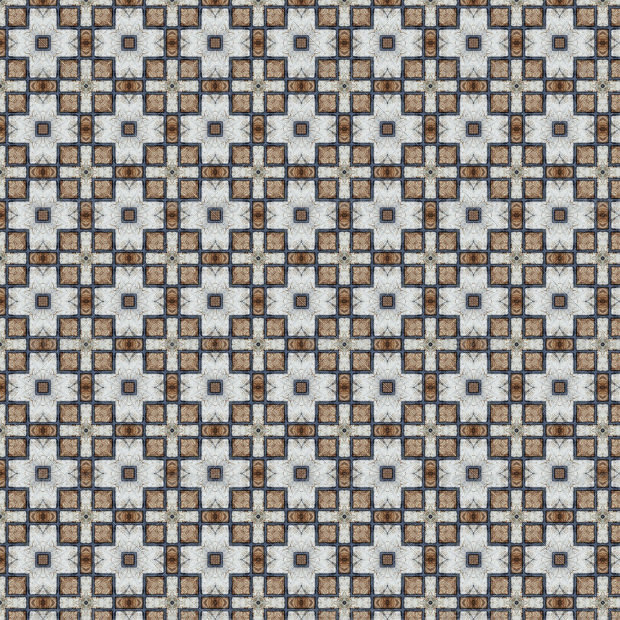 Grunge can come in a whole range of seamless patterns. 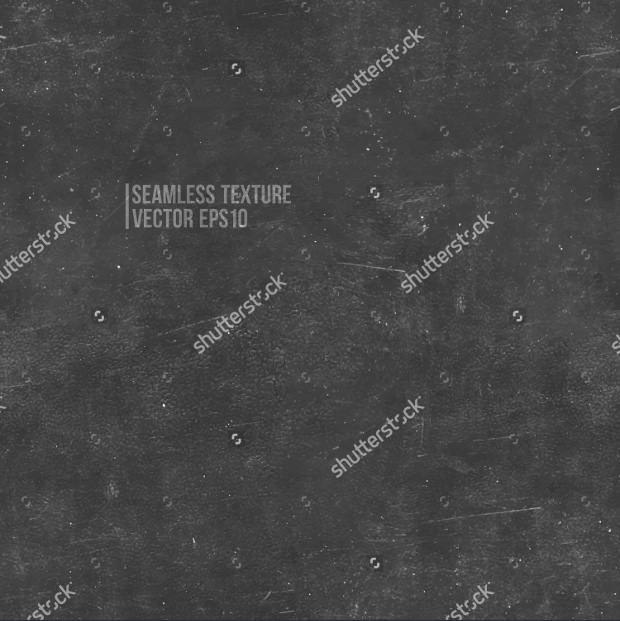 If you’d like to give your design project a duller look, then dark hued seamless grungy styles would be a perfect choice for you. 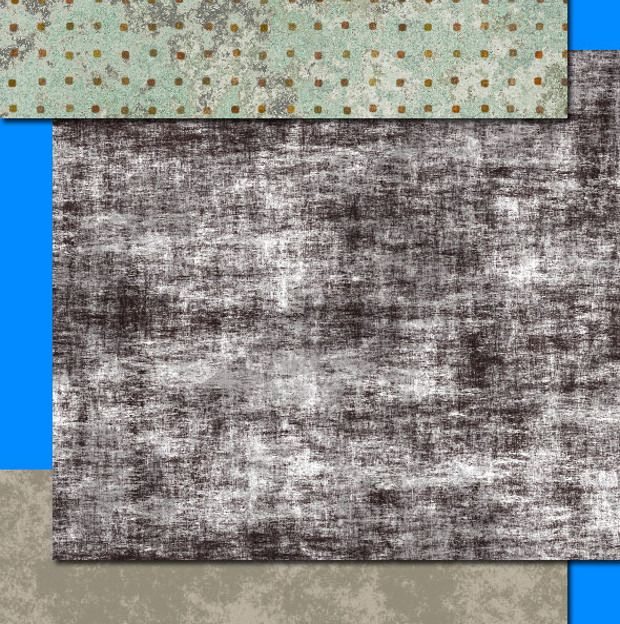 Colourful seamless grunge polka dots patterns look quite impressive hence ideal for use in a wide range of designs. 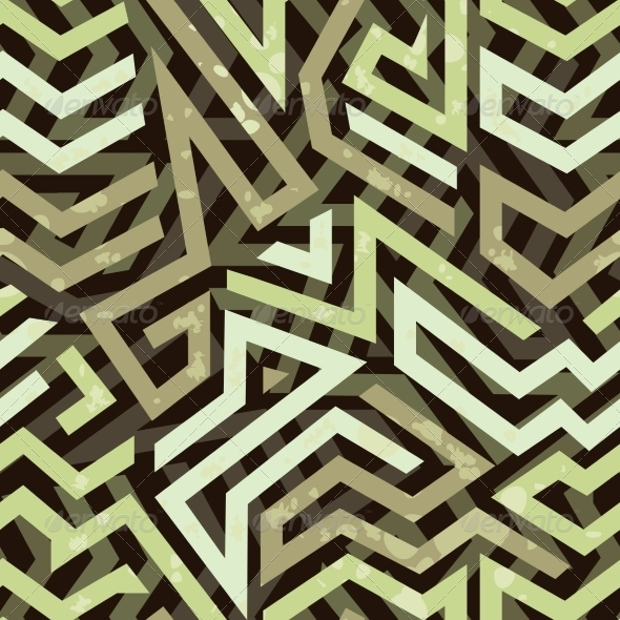 The plethora of options that this pattern offers makes it great. 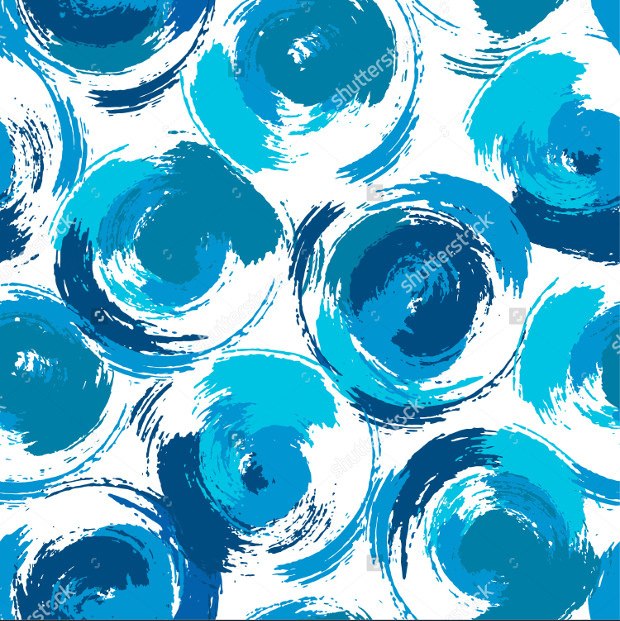 Whether the polka dots are in yellow, brown, blue or just about any other colour, the patterns could make your design awesome. 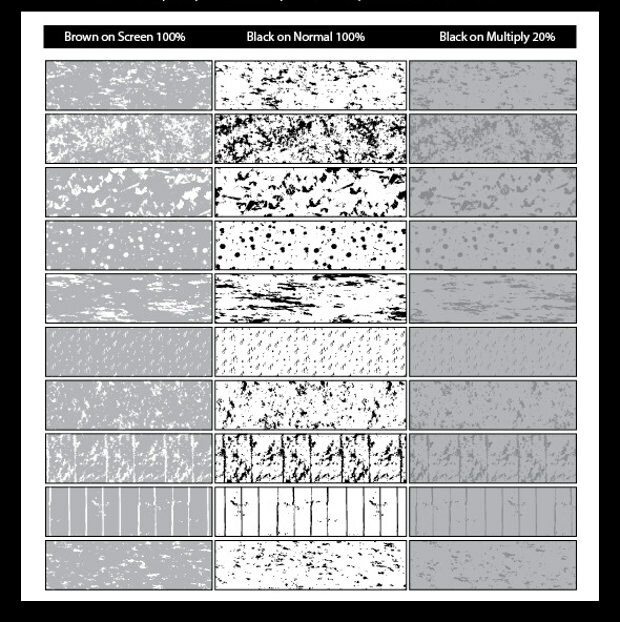 Grunge stripped patterns could give your project a spectacular look. 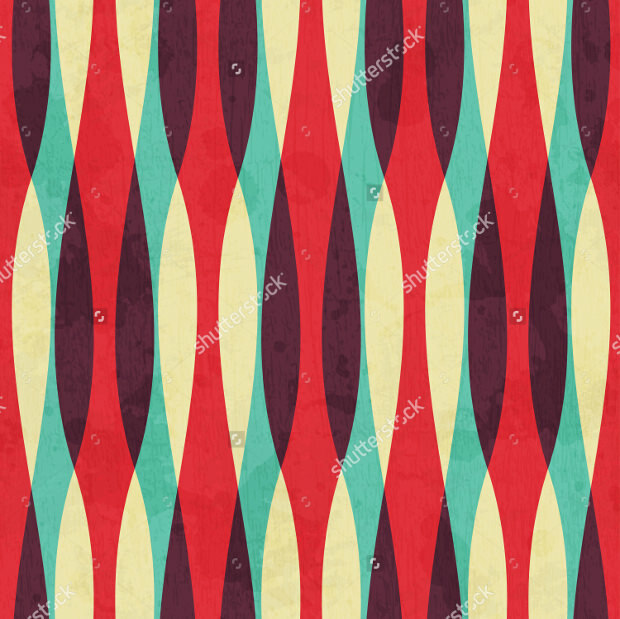 The coloured styles are especially catchy hence worth consideration for your next design project. 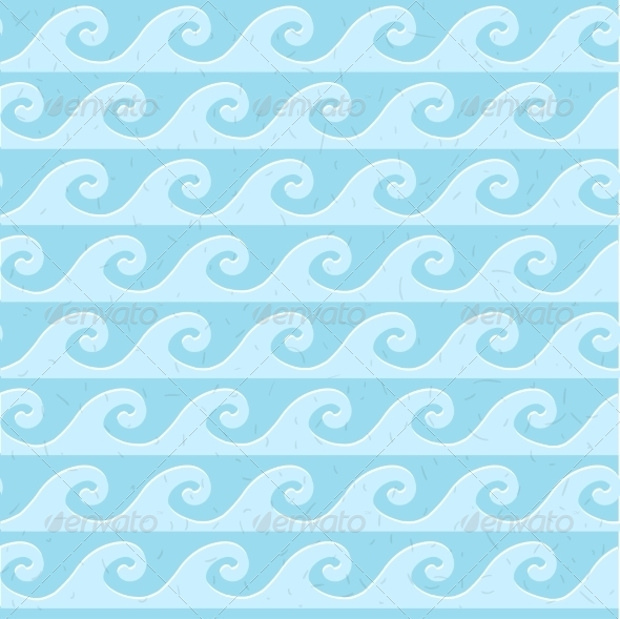 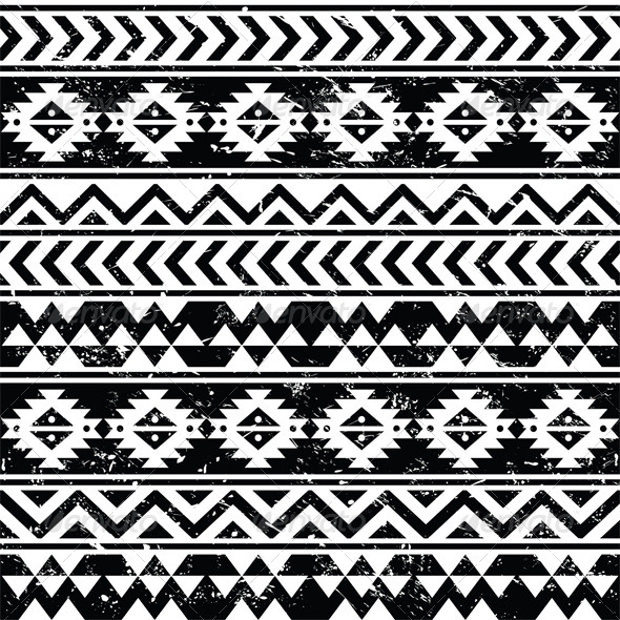 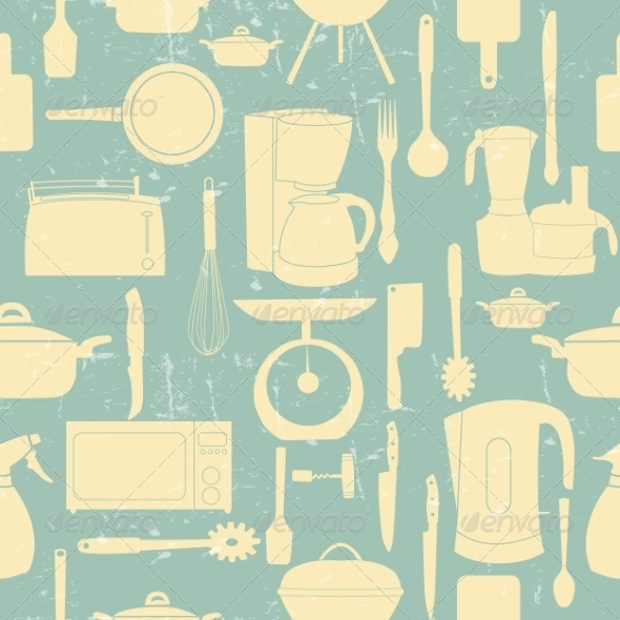 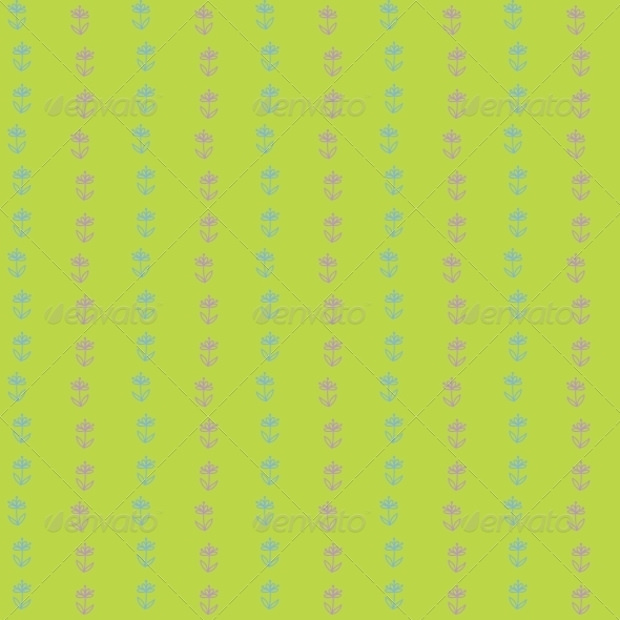 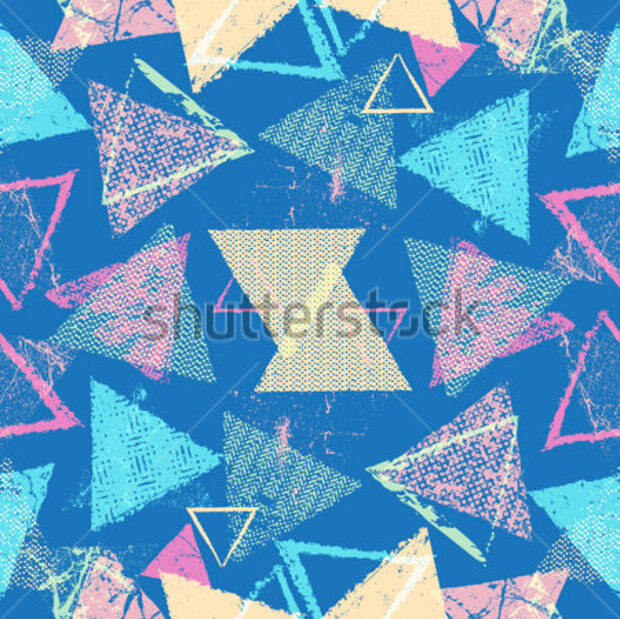 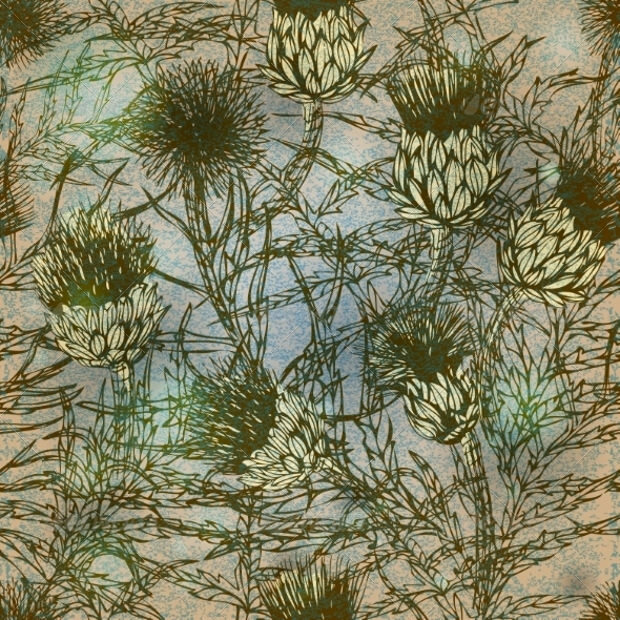 For a classic touch, a retro grunge seamless pattern could be great.